988 Eglinton Avenue offers a great opportunity for urban living in the north end of Toronto, in the York Region. If you love living in Toronto but want to be outside of the City Core you'll love the Upper Forest Hill Community. Eglinton Avenue West has an abundance of nearby amenities for our residents, including Starbucks, banks, Canada Post, pharmacies, multiple eateries and more. If you're looking for a more substantial shopping experience, you can head to Yorkdale Shopping Centre , a high-end destination mall just off the 401 only 10-15 minutes away. 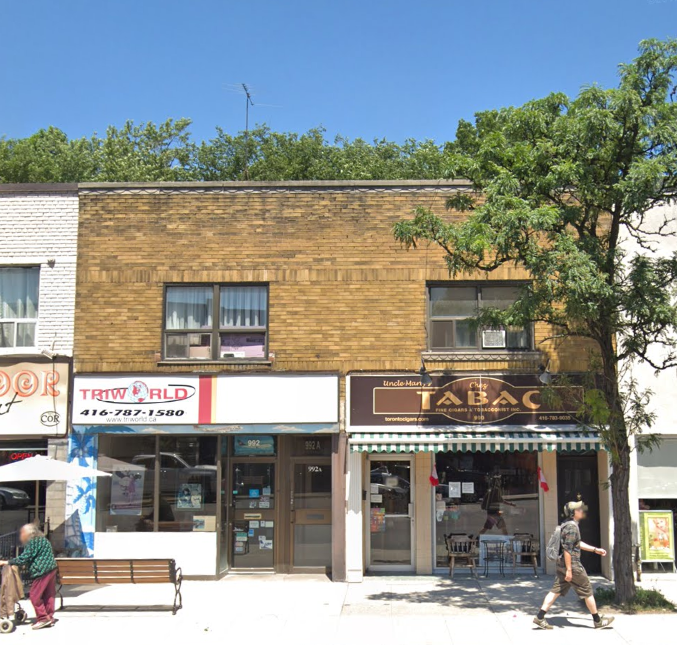 Commuting residents love our location, as we have several TTC stops along the street, as well as the Eglinton West Station within a few minutes walk at Allen Road. For those who drive, Allen Road offers close access to Highway 401.